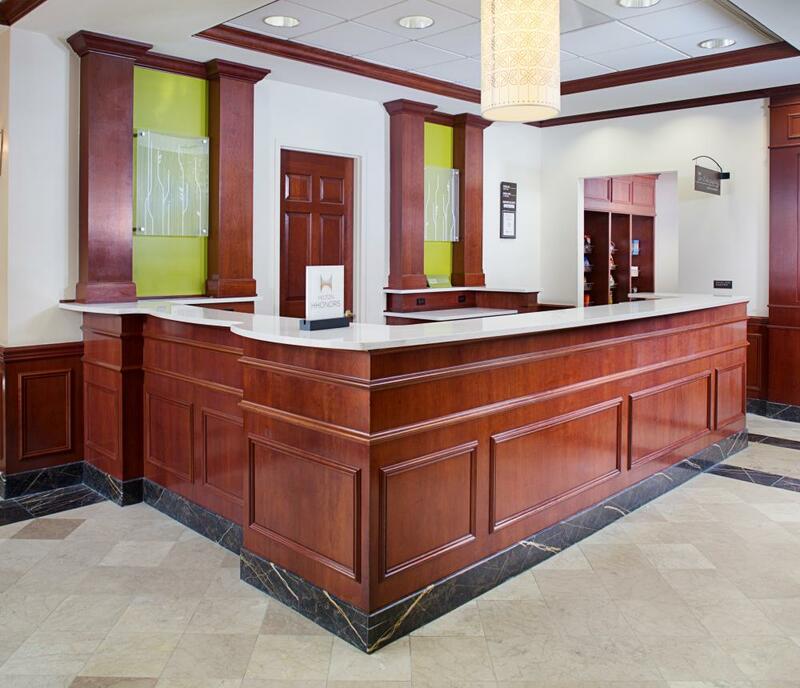 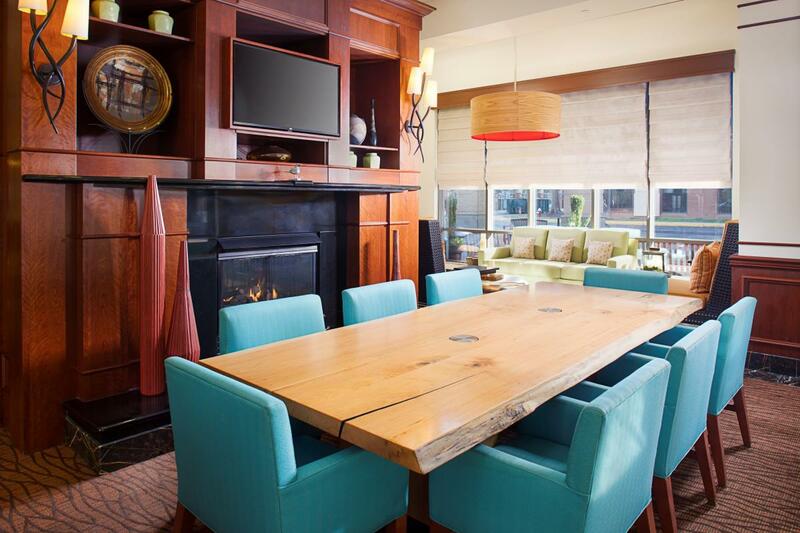 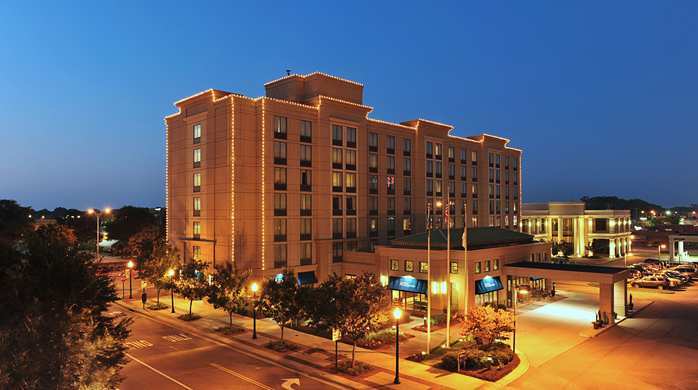 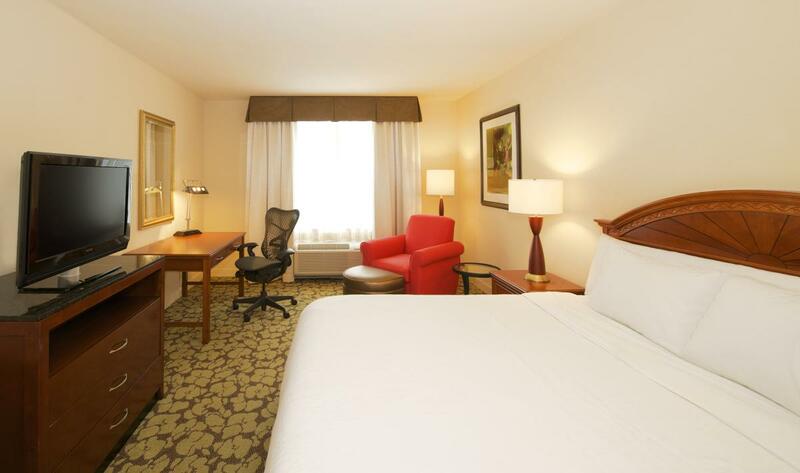 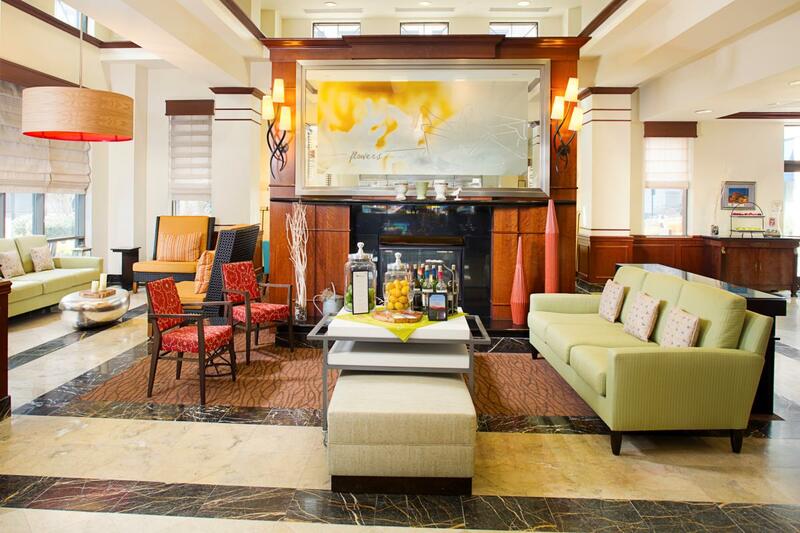 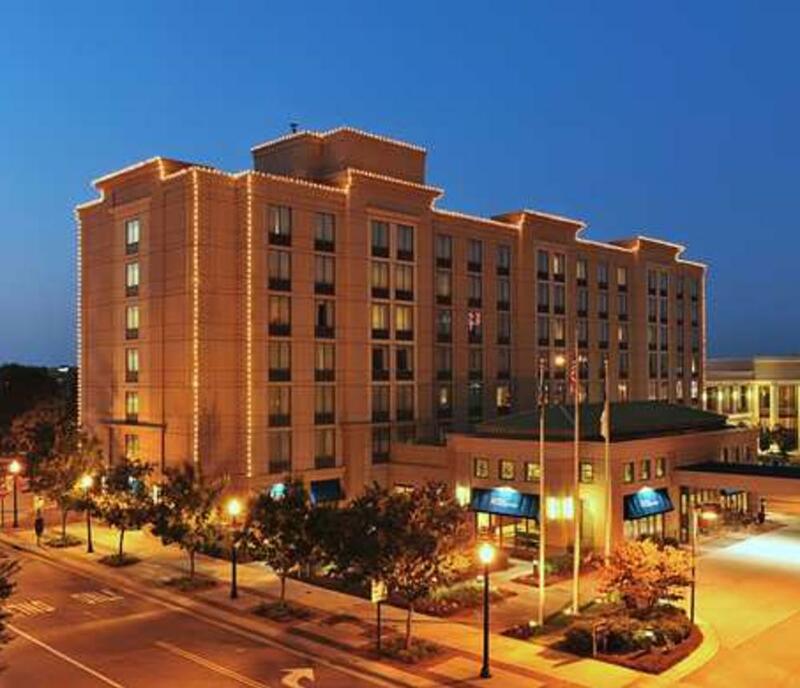 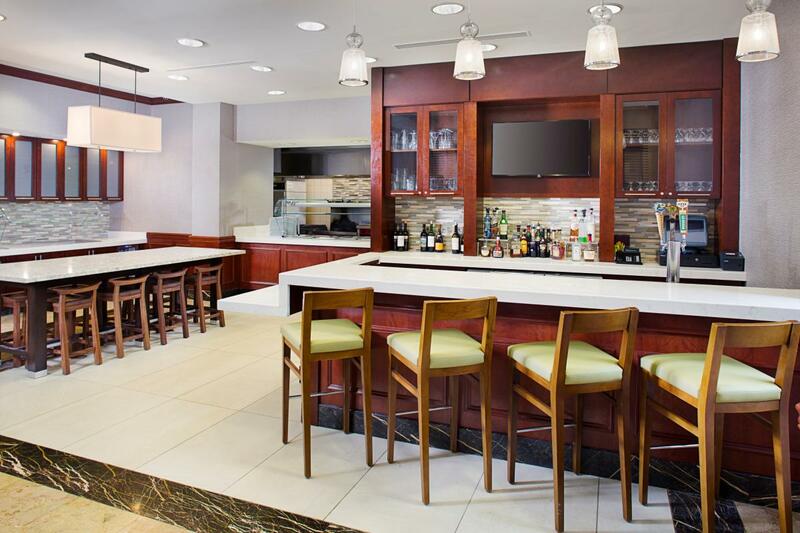 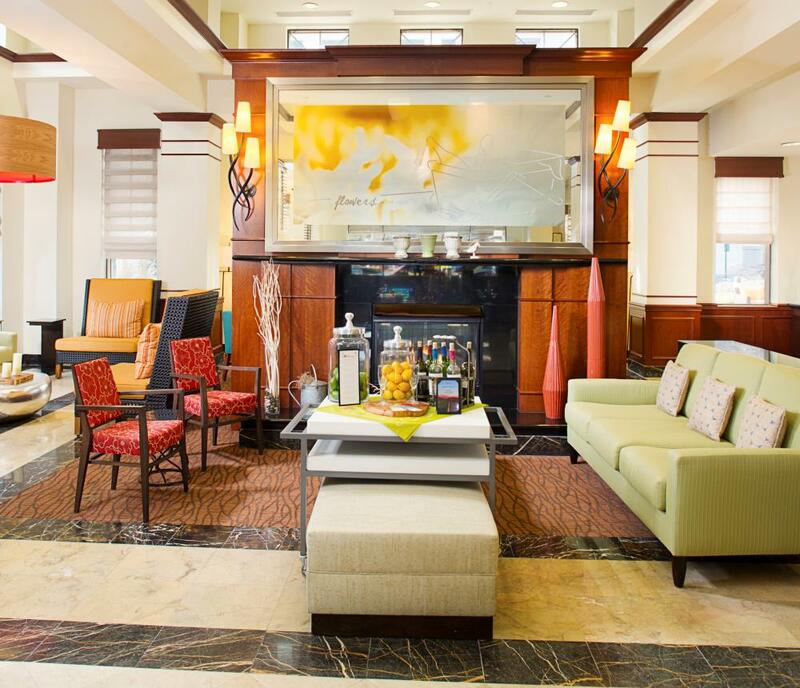 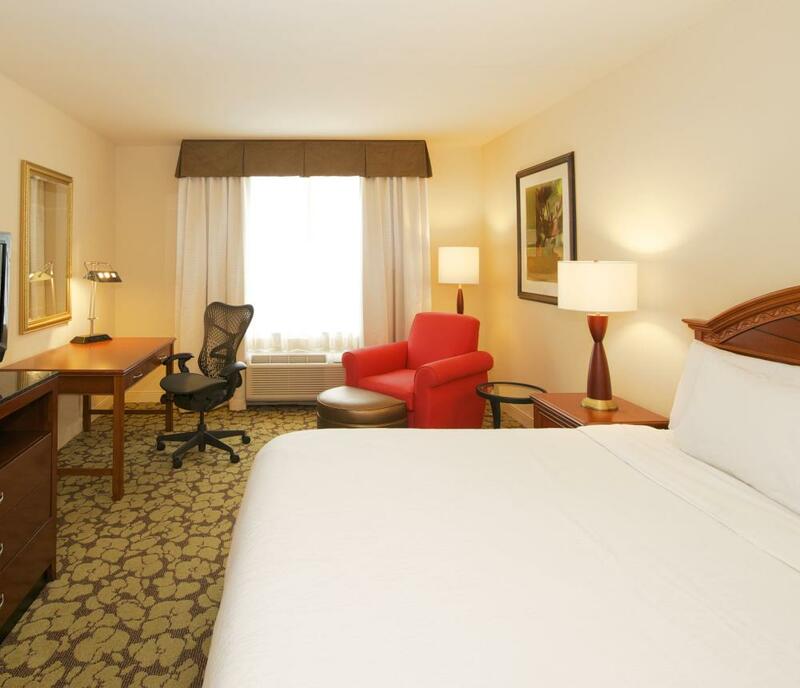 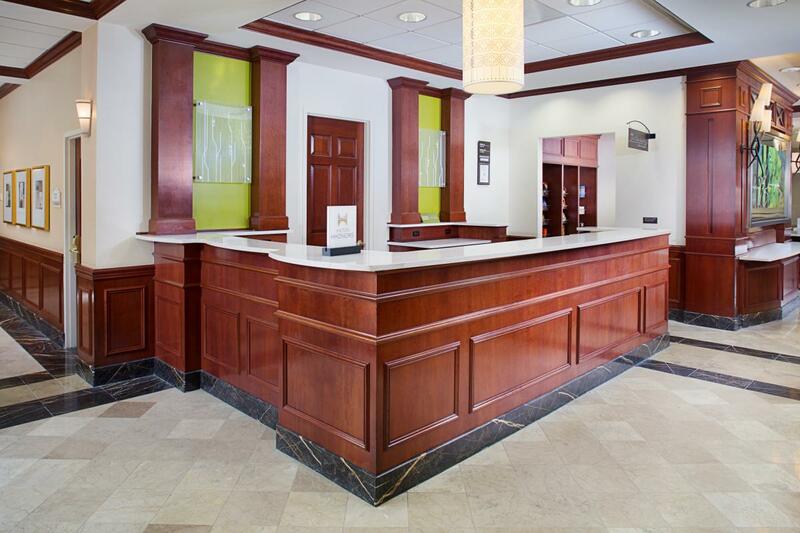 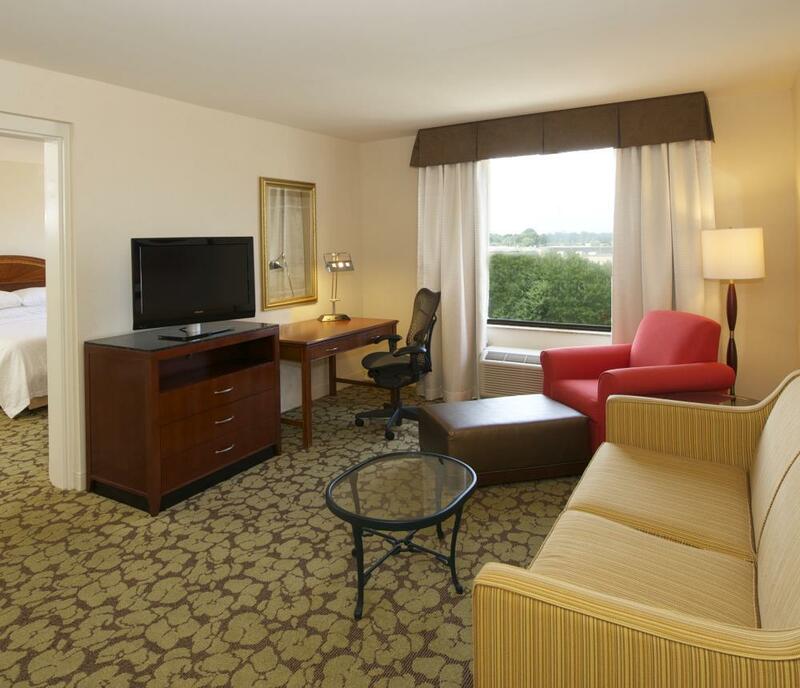 Hilton Garden Inn Virginia Beach Town Center hotel is located in downtown Virginia Beach. 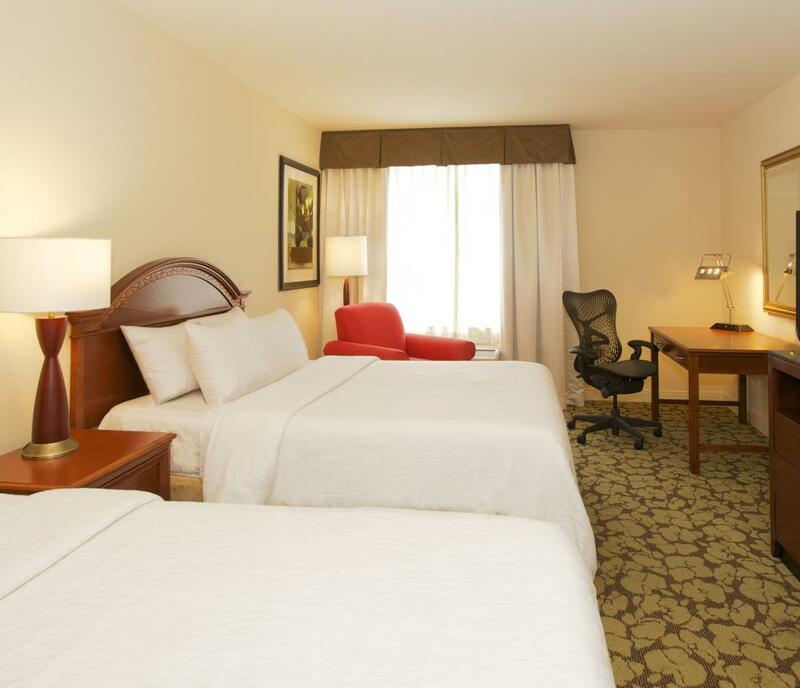 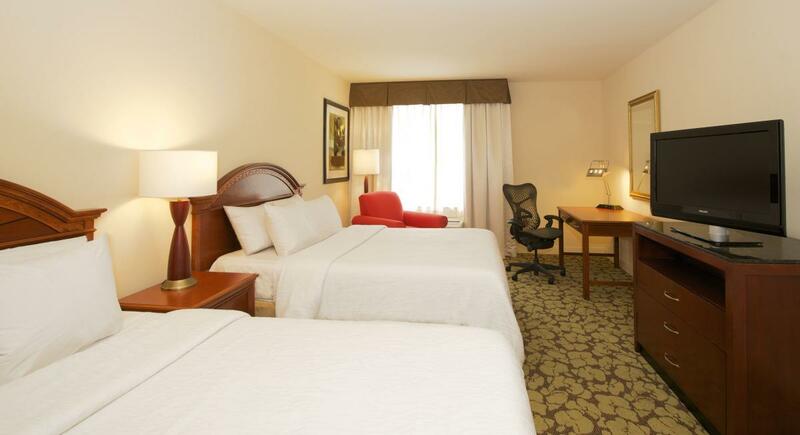 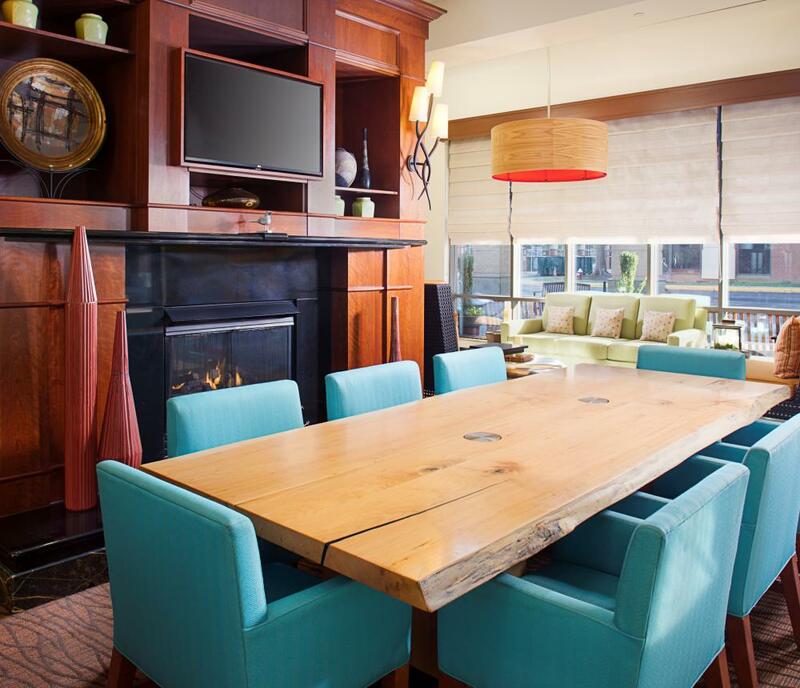 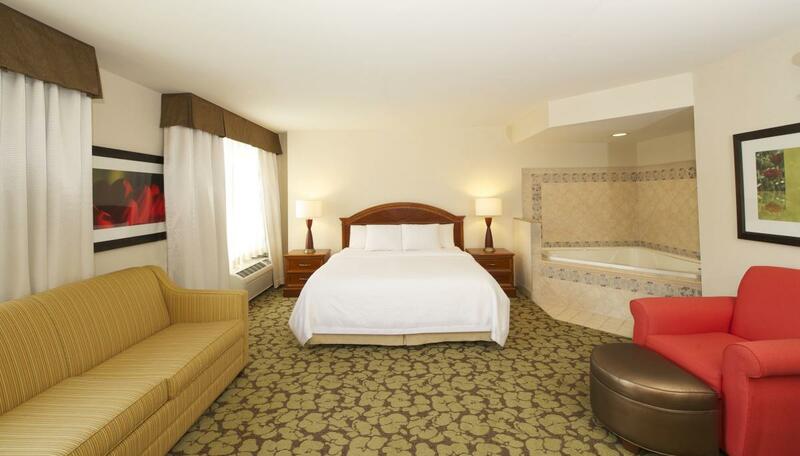 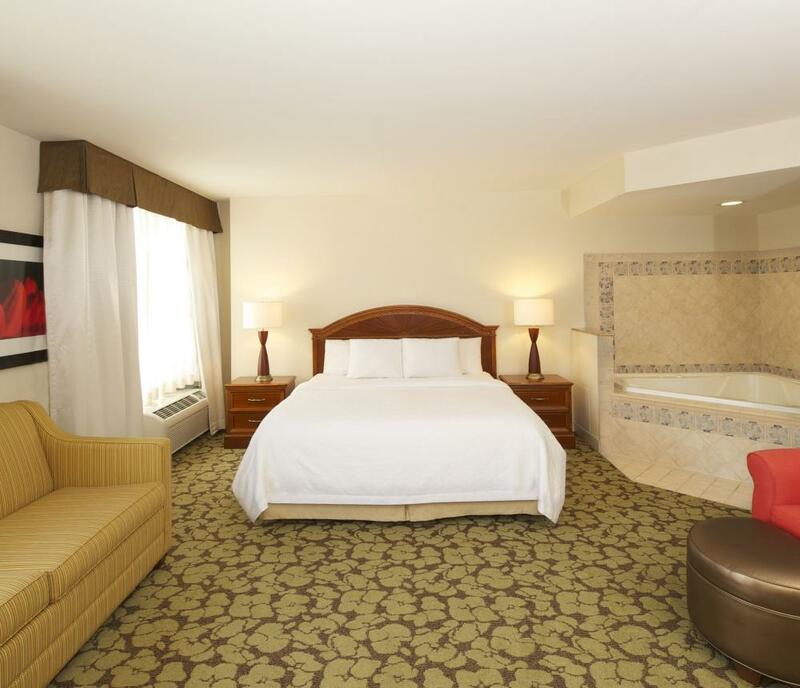 Our Virginia Beach hotel is within walking distance to great shopping, restaurants and nightlife. 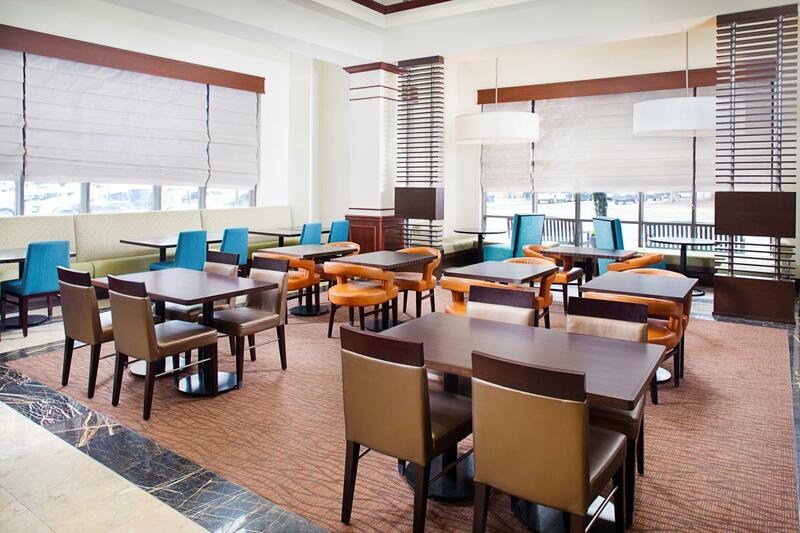 If you fancy a night in, visit our popular onsite restaurant for a delicious dinner. 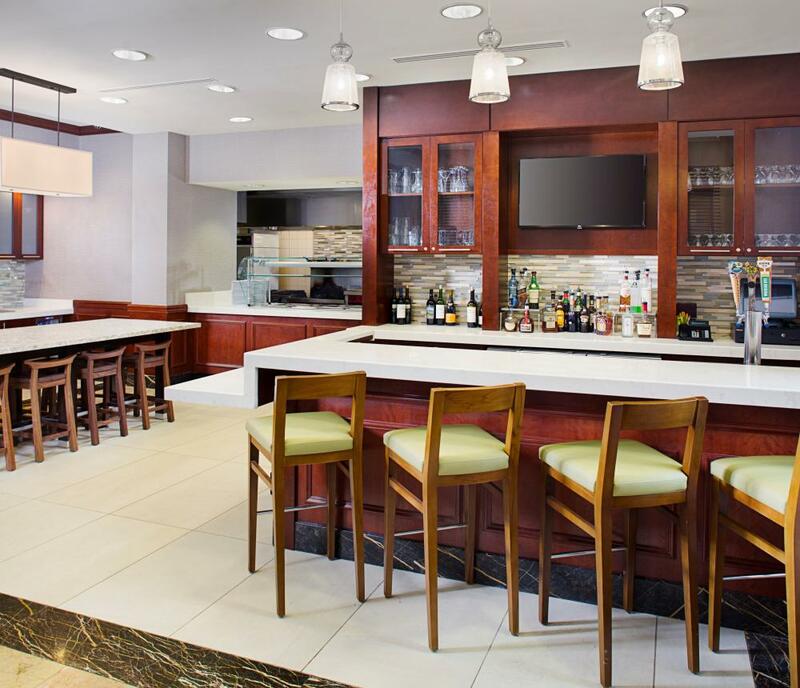 Pick up a snack from the 24-hour Pavilion Pantry® . 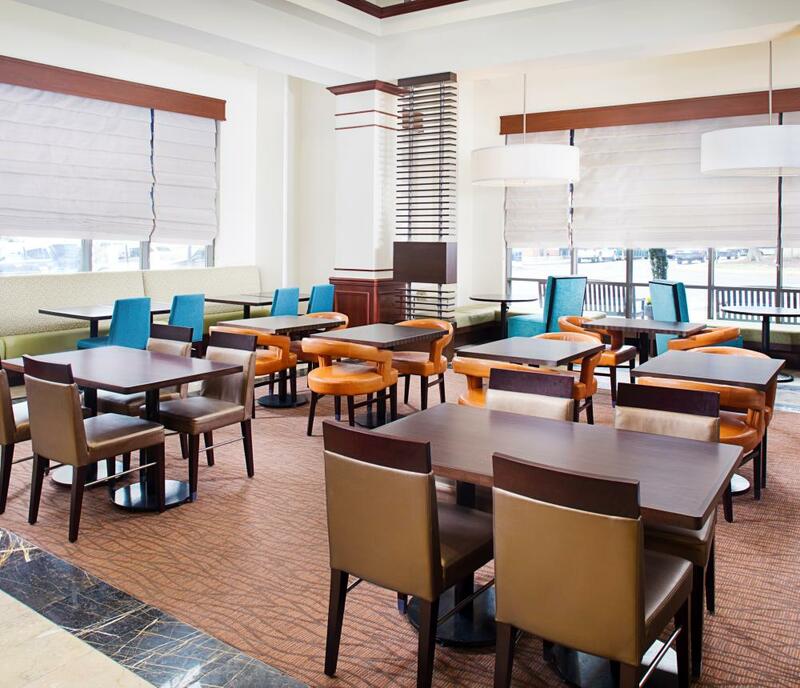 Each morning, enjoy a cooked-to-order breakfast from The Garden Grille® restaurant.Whether traveling to Virginia Beach on business or leisure, guests at Hilton Garden Inn Virginia Beach Town Center hotel enjoy our array of special amenities which include complimentary covered parking available in the adjacent Town Center Garage, complimentary high-speed internet access and a heated indoor pool for your pleasure. 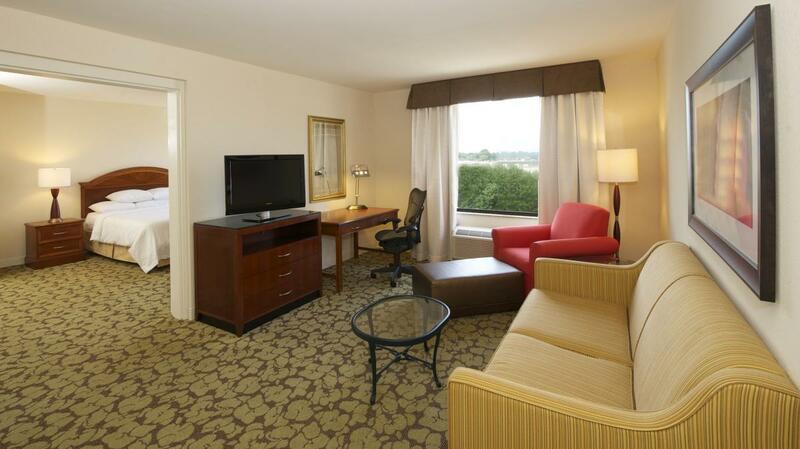 Work out in the fitness center, complete with cardio equipment and weights.